When searching for one of the best Compton personal injury law firm, look no further than the Law Offices of David Azizi. If you are seeking legal representation after a personal injury or accident, contact us at 800-991-5292. David Azizi has over 21 years of experience practicing personal injury law in California. By not taking on other types of cases such as criminal defense and family law, David can focus on getting the maximum compensation for clients looking to recover from a personal injury. Question: How long do I have to file a claim against a negligent party? Answer: In California the time limit you have to file, called the statute of limitations, is two years. If a child is involved, the time period may be extended. In addition, if the defendant is a city, state or government entity, the statute of limitations is reduced to six months. Question: Do I have to go to court? Answer: No, no always. Many times a claim is resolved with the insurance company. However, when it is not or if the insurance company will not negotiate a fair amount, it is often necessary to take the case to court. Having an attorney who is not reluctant to do that, prevents you from receiving an inadequate settlement. There are thousands of questions related to personal injury law. Reach out to us any time you have personal injury questions in the state of California. Compton, California, is surrounded by Interstates 710, 105 and 110. On the south side of Compton is Highway 91. All major roads have heavy traffic at certain times. This means there is the potential for a considerable number of accidents in this part of California. When selecting an experienced Compton car accident lawyer, it is a good decision to seek out a firm that works with accident reconstructionists, medical professionals and private investigators to help seek the maximum compensation for injuries. These professionals allow us to explain the accident in detail. By using the proper terminology, video and pictures we can help you receive the largest settlement possible. With Southern California being a hot bed for motorcycle drivers, it comes as no surprise that accidents happen in and around Compton, California. 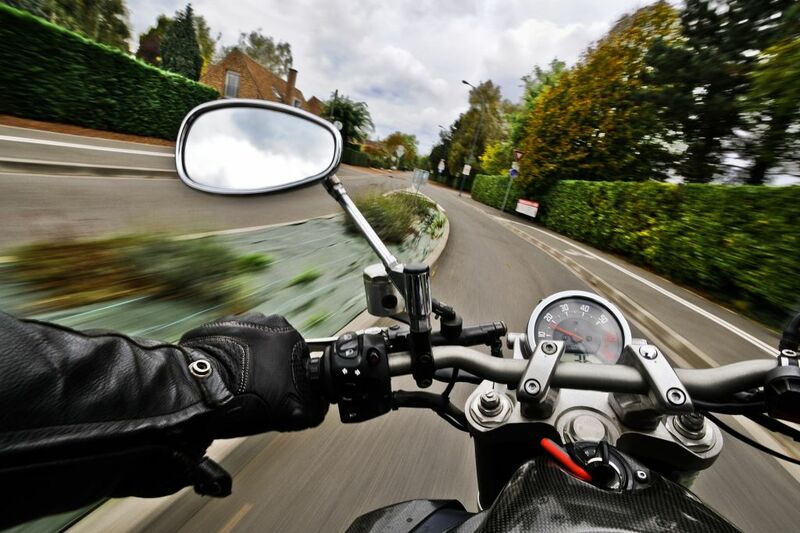 Motorcycle accidents can have devastating results, ending in long hospital stays or even death. David Azizi is experienced at representing clients who have been injured and their families in a wrongful death lawsuit. Motorcycle accidents can be deadly. Slip and fall and trip and fall injury cases are often referred to as premises liability cases. These are often overlooked by Los Angeles personal injury lawyers because they are not as skilled nor experienced in these types of cases. David Azizi has helped clients recover a total of over $20 million from premises liability cases. If you or a loved one has been injured due the negligence of a company, retailer or individual, do not hesitate to contact us today. We can help you receive the maximum compensation in the form of a settlement check. With three major interstates surrounding Compton, California, it should come as no surprise that thousands of miles are driven by big rig truck drivers every day. Today, truck drivers are working longer hours, trying to get their product to market as quickly as possible. Unfortunately, some of these drivers are negligent, and there are times the truck company or provider is negligent. Contact the truck accident law firm of David Azizi today, to speak with him about your accident during a free case evaluation. 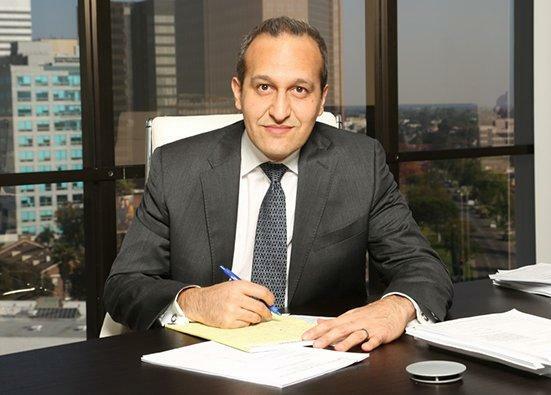 David Azizi is known as one of the top-notch personal injury lawyer in the Los Angeles area. Check his reviews in Avvo, Expertise.com and Super Lawyers. We are available to take your call 24/7, or you can fill out our online contact form if that is easier for you.